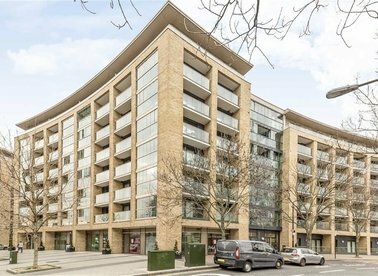 A bright and spacious first floor flat set in this sought-after riverside development in Teddington. 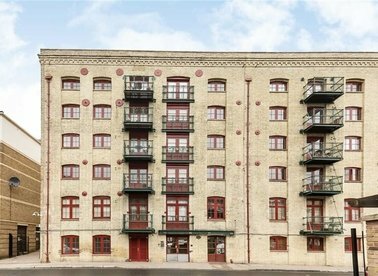 This warehouse conversion flat is in excellent condition and has two bathrooms, modern kitchen, large living space and original features. 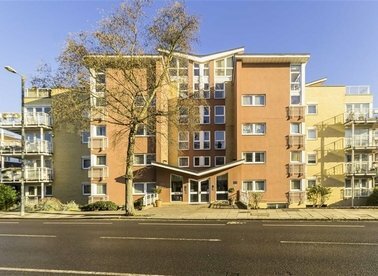 With concierge, parking, gym and swimming pool facilities. 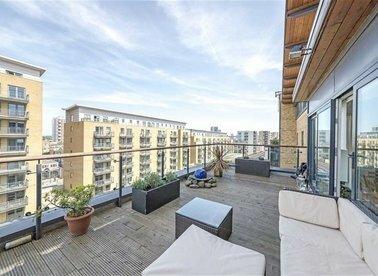 A stunning 7th floor flat (with lift) with two double bedrooms, two bathrooms (one en- suite) and an open plan kitchen and reception room leading out to the private balcony. 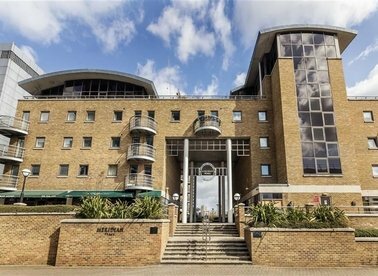 An exceptional ground floor, two double bed apartment with superb, direct far reaching river views, set in a sought after gated development. 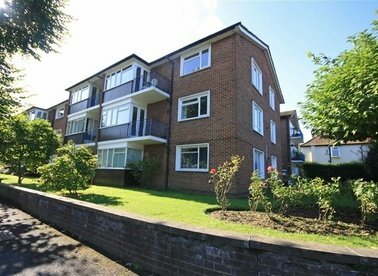 There are well kept communal gardens, swimming pool, residents parking and on site care taker. 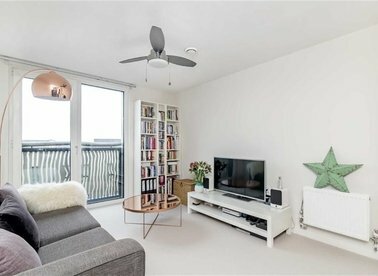 Located in the heart of Canada Water this two double bedroom flat in excellent condition has two bathrooms, open plan kitchen living and private terrace. 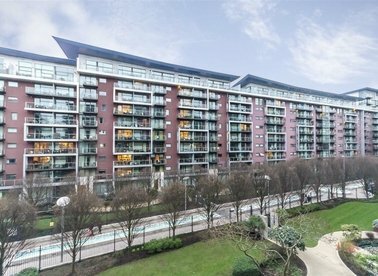 The development has 24 hour concierge, gym and a communal garden. 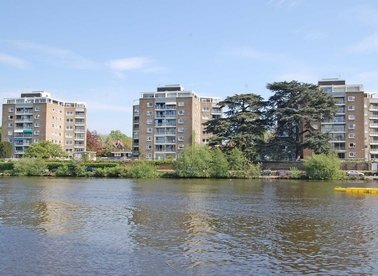 A great opportunity to own a spacious two bedroom, two bathroom ground floor flat with river views in a sought after riverside development. 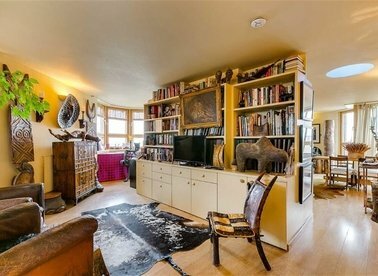 Unique to the market is this split level apartment with over 1,000 Sq Ft of ample living space. 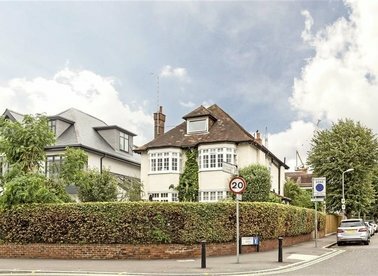 Features to include two double bedrooms, two bathrooms and large terrace with city views. 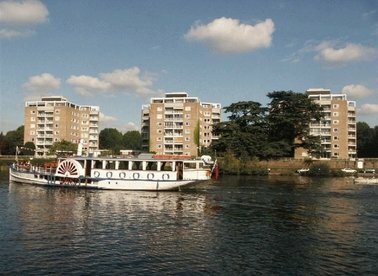 A collection of 1, 2 and 3 bedroom apartments and townhouses directly on the River Thames. 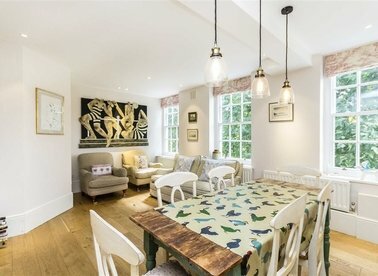 Close to the locally renowned South Street where you can find a selection of cafe's, restaurants and pubs. 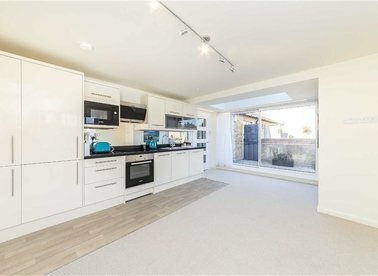 Floor plan is an example. 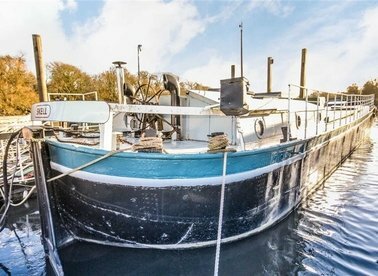 A first floor apartment in an excellent location. 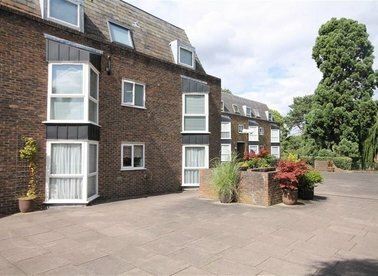 There is ample storage throughout and accommodation offers two double bedrooms, a private balcony and communal gardens. 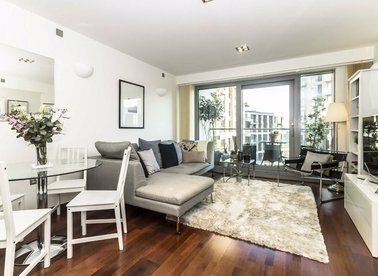 A modern one bedroom flat on the third floor of a modern block with concierge. 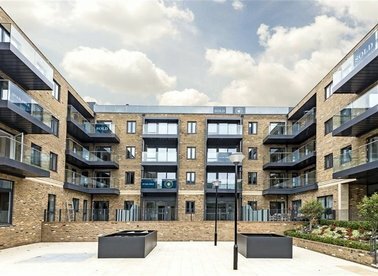 With a high specification, an open plan kitchen and reception room and balcony overlooking the piazza.